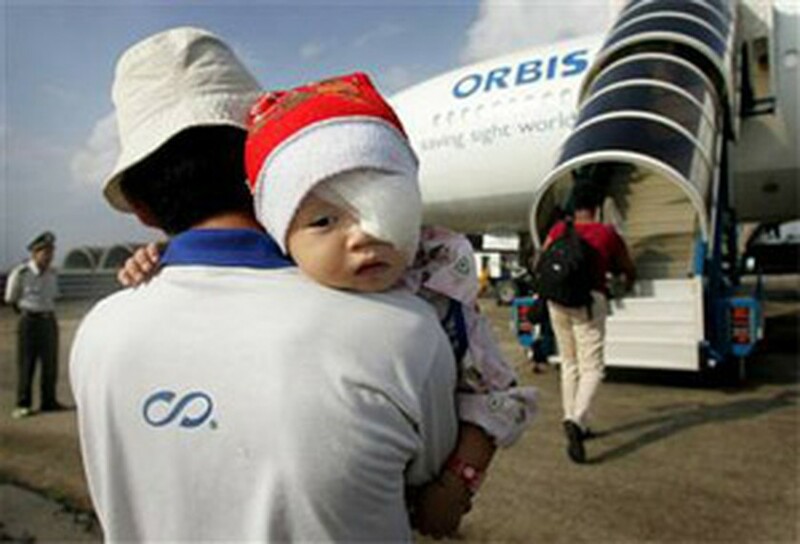 The “Flying Eye Hospital”, operated by the US-based nonprofit humanitarian organization ORBIS, will make its second visit to Da Nang city from March 15 to April 5 to provide more ophthalmic surgeries to underprivileged patients. ORBIS has pledged to contribute US$183,686 to this project which was approved yesterday by the Prime Minister. The “Flying Eye Hospital” will carry the team of 50 prestigious doctors form England, France, the US and other countries who will perform surgeries on 40 patients suffering from ophthalmic diseases. Another 15 patients will get laser treatments or injections. During the visit, ORBIS members will train eye doctors, technicians and nurses in the central provinces about treating ophthalmic diseases and in the use of medical equipment. ORBIS began working in Viet Nam in 1996 with its medical training and long-term blindness prevention programs. It has given check-ups to more than 1.6 million patients and carried out 36,800 cataract operations and minor surgeries across Viet Nam. 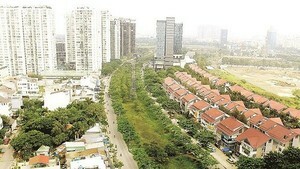 ORBIS’ flying hospital first came to Viet Nam in 2006, providing free treatment to 100 local people. ORBIS’s Flying Eye Hospital that first took off in 1982 is a hospital fitted inside a refurbished DC-10 jet aircraft which travels the world to eliminate avoidable blindness and restore sight in developing countries. ORBIS has worked closely with local communities, Governments and hospitals to design programs that increase local skills, improve health care facilities and foster awareness of eye health.